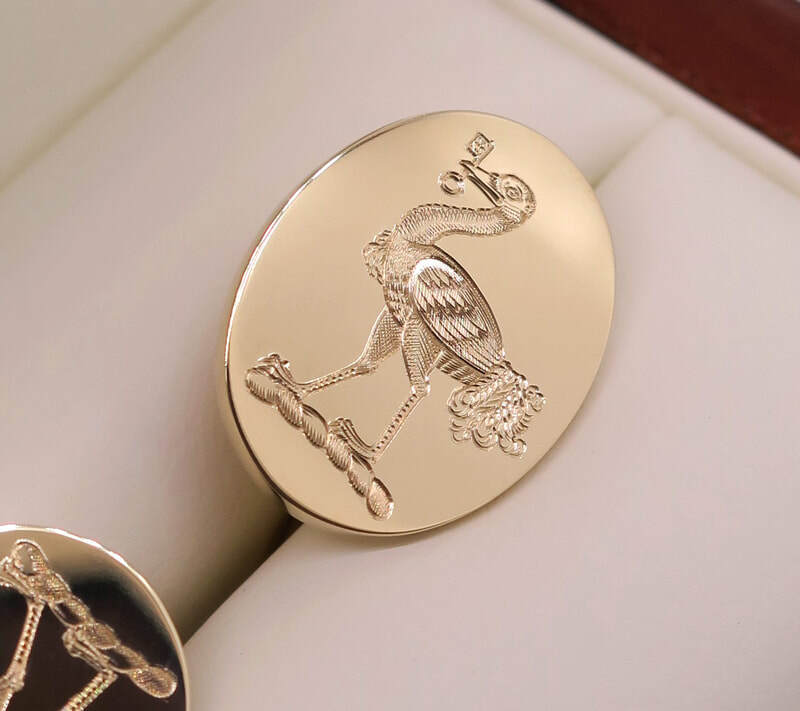 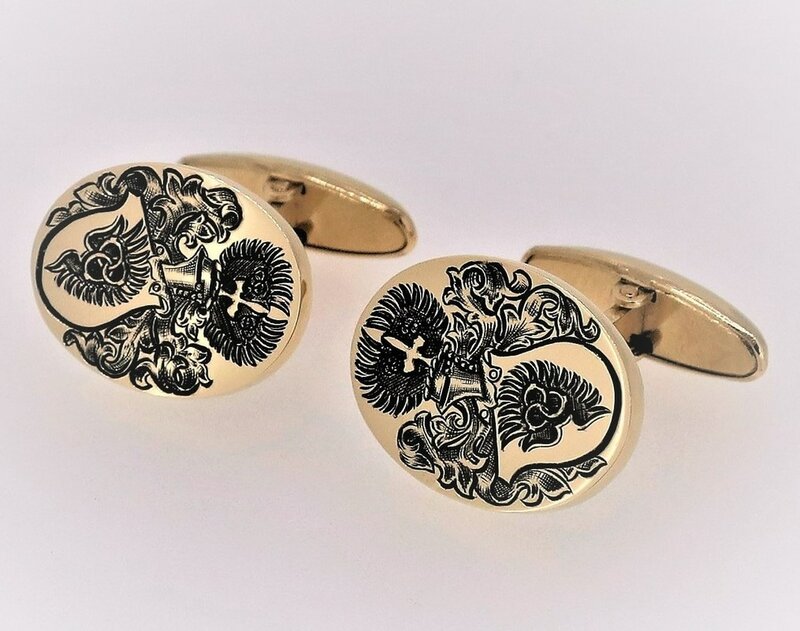 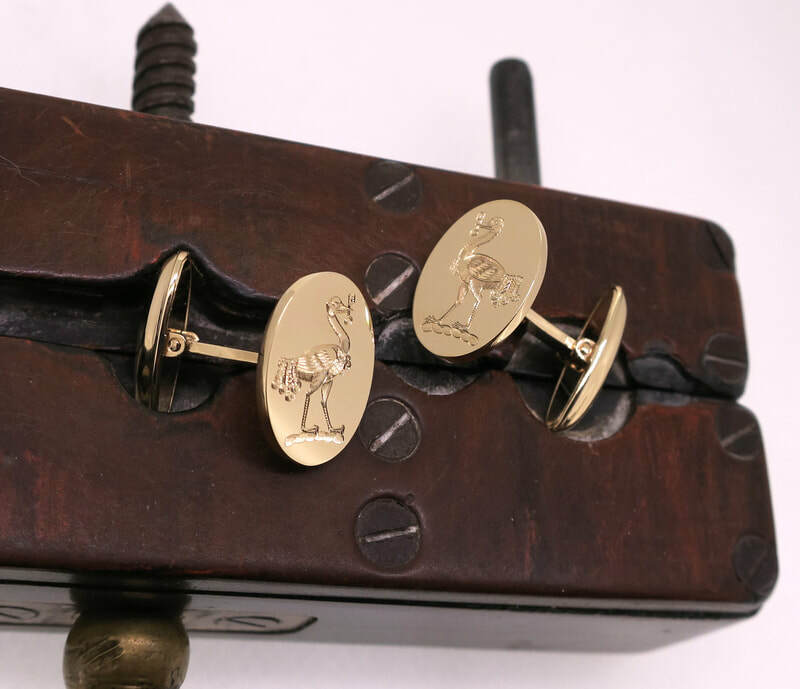 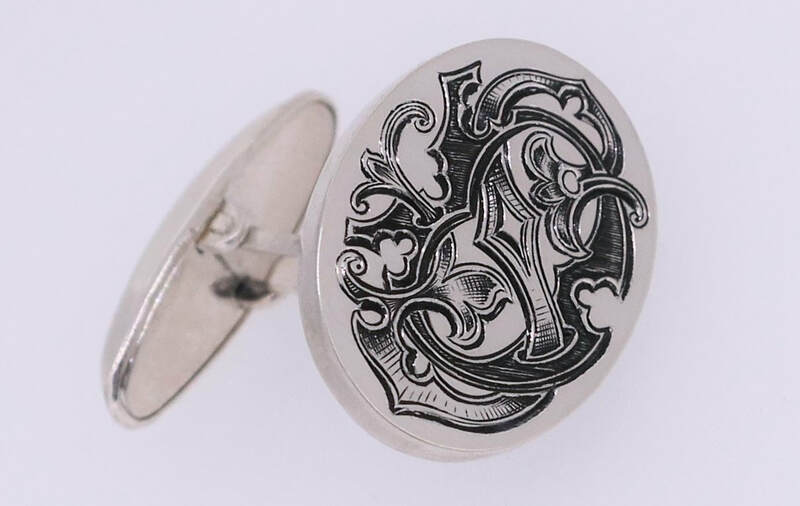 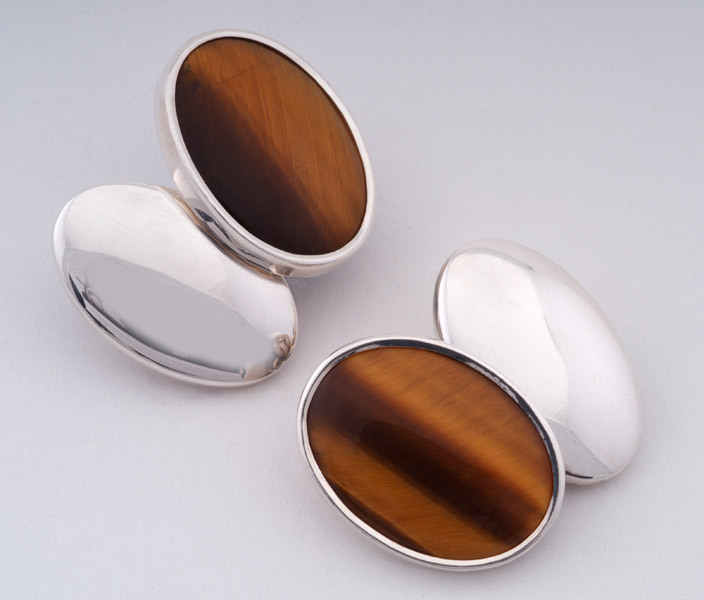 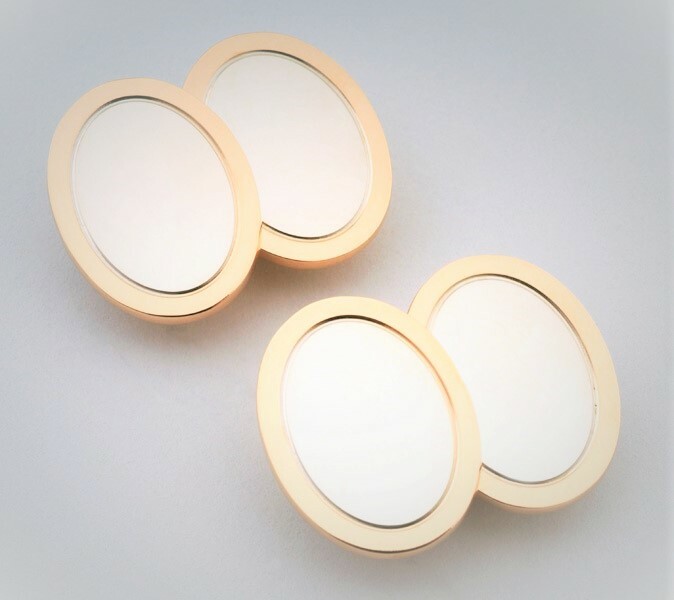 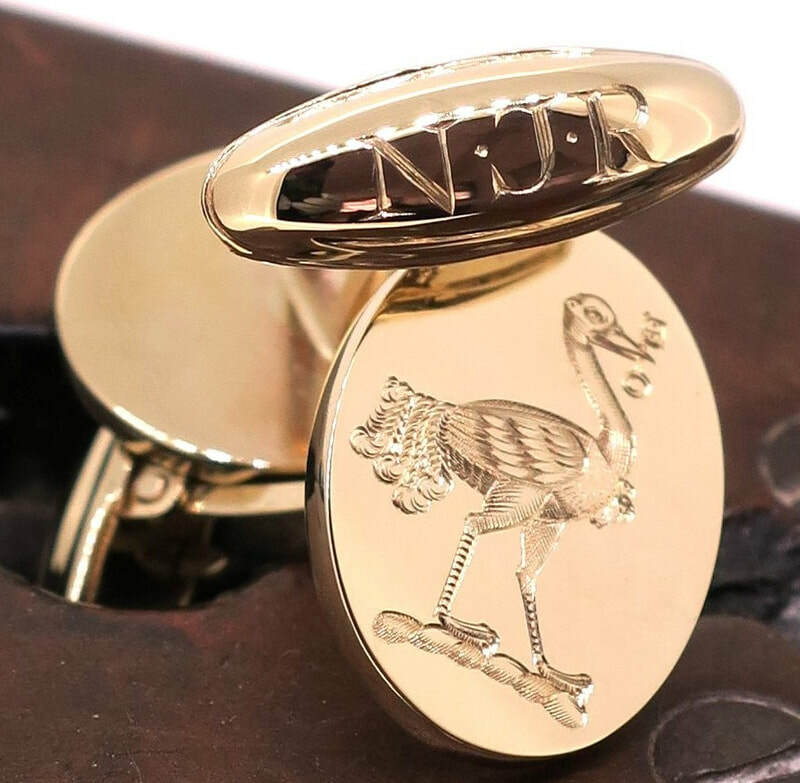 London Engraver source a variety of cufflink styles. 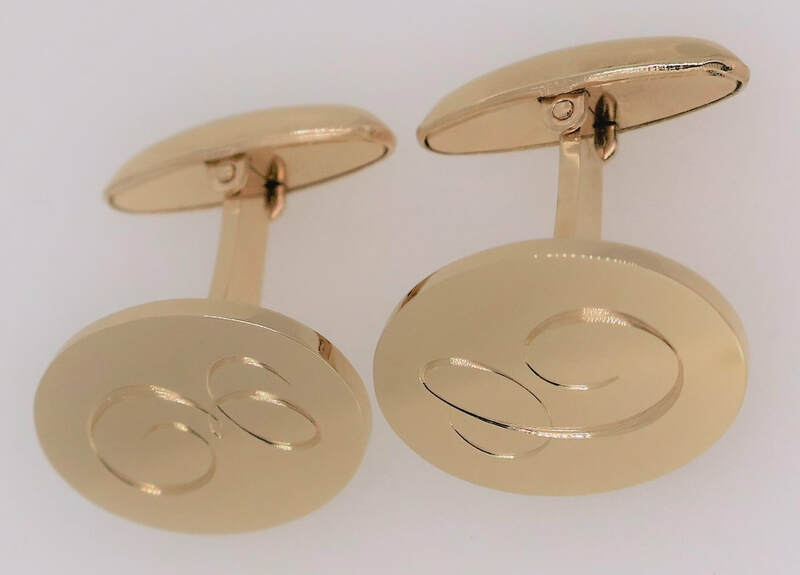 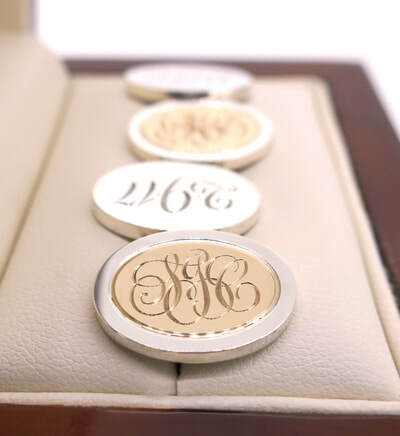 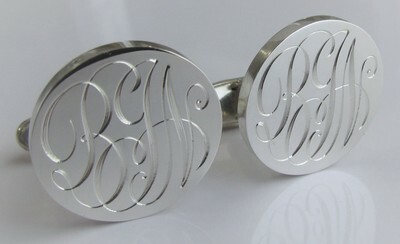 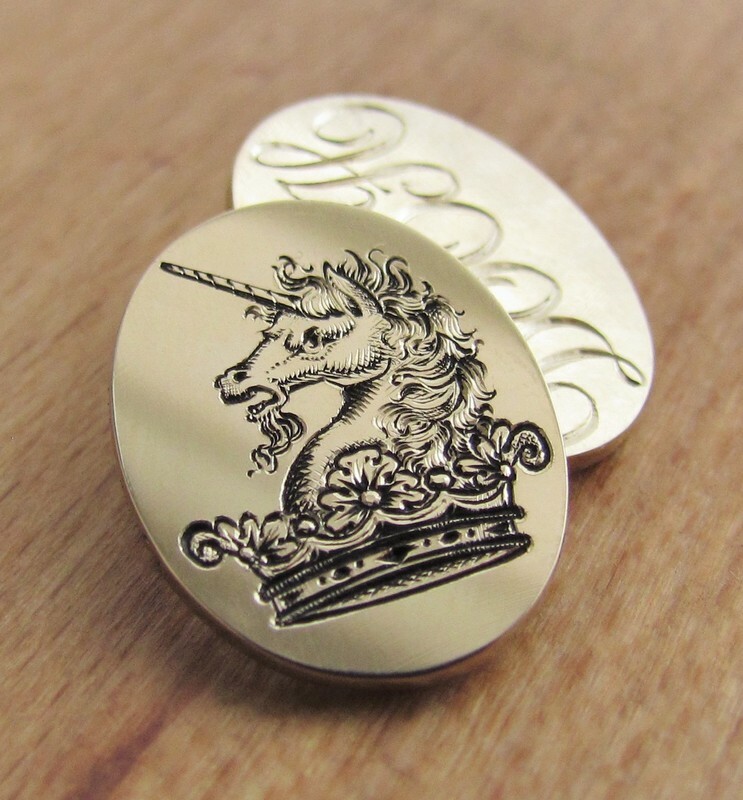 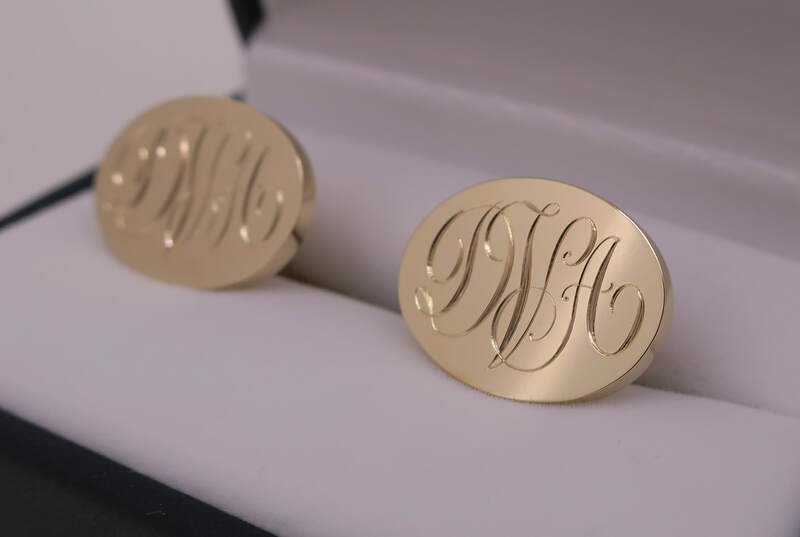 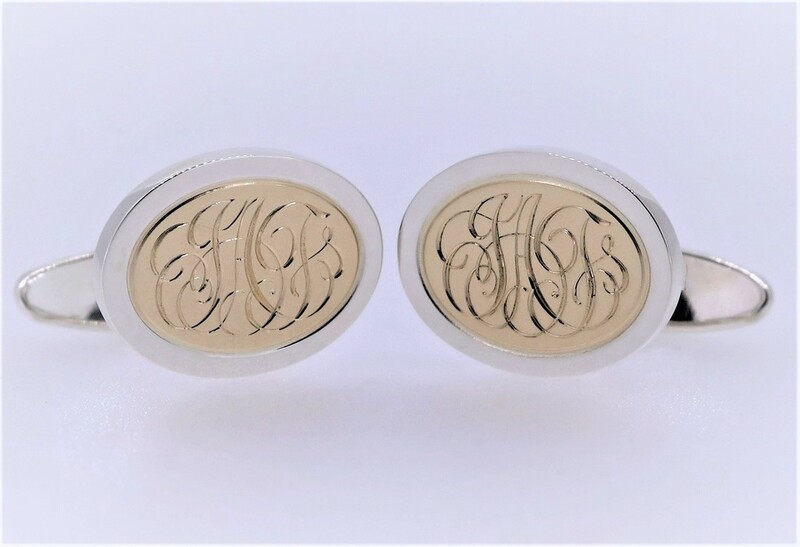 All cufflinks are stamped from a solid sheet of metal (not cast) and feature UK hallmarks. 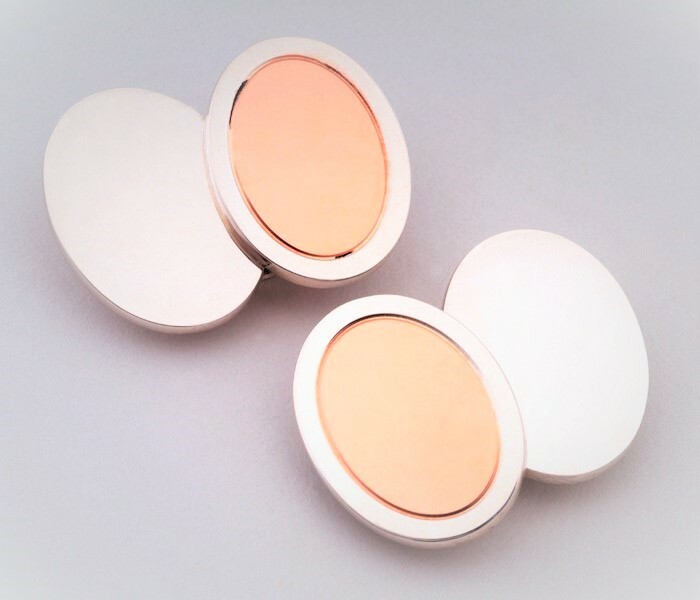 Three plate thicknesses are available: 1mm, 1.5mm and 2mm. 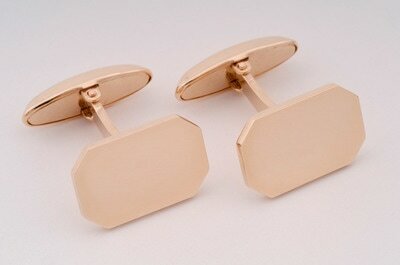 Cufflinks can be either T-Bar or chain linked. 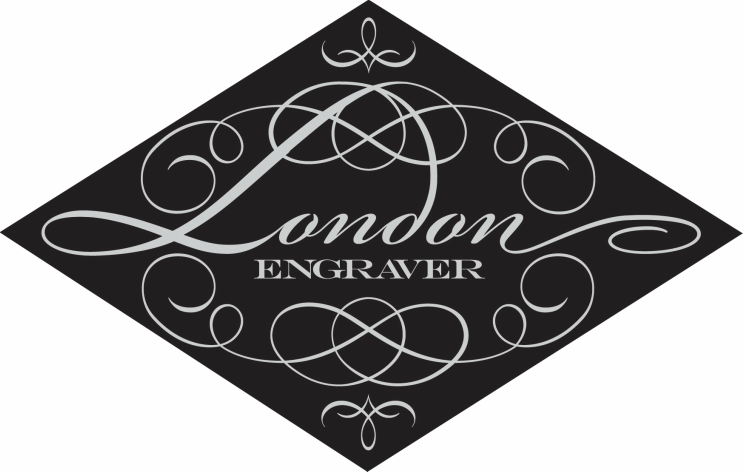 Please contact enquiries@londonengraver.com for pricing.